5:00 PM – Cattleman’s social – All Welcome! 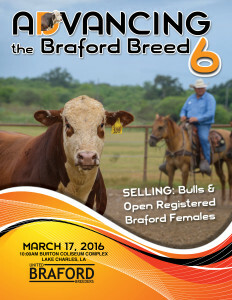 6:00 PM – Ranchers and Buyers Braford Bull Grading. *Mention UBB Braford Group for group rate.